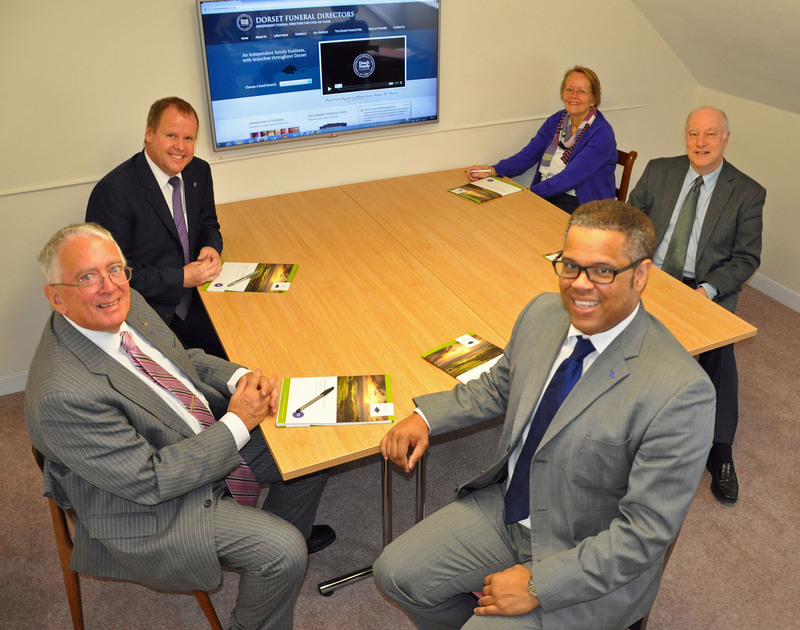 Dorset’s Douch Family Funeral Directors have appointed Jonathan Stretch and Ken Butcher to the Board of Directors– as the first non-family members of the group. Jonathan was previously manager of the Albert Marsh branches in Wareham & Upton and Ken has been the group’s accountant for many years. The other board members are Managing Director Nick Douch, his father Peter, who is Chairman, mother Josephine and his aunt, Judy. 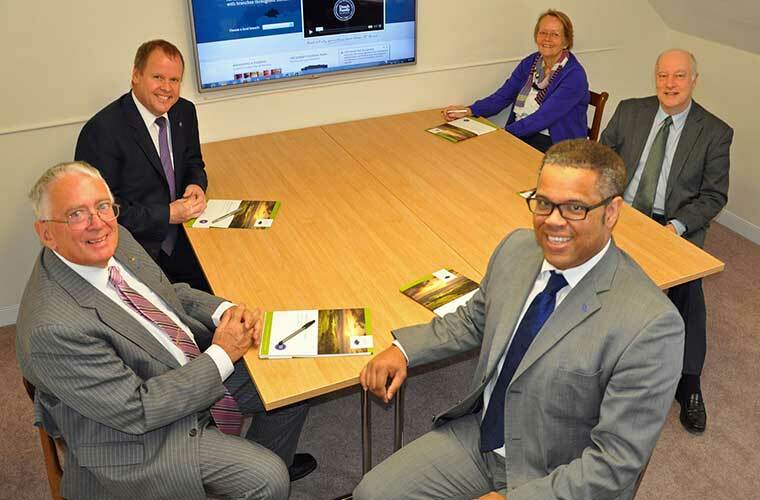 The group has eight branches in Dorset and does not re-brand companies that it acquires, but allows them to continue with their own names and traditions. As well as arranging funerals the group also provides the award-winning Dorset Funeral Plan. Nick Douch said: “We felt that appointing Jonathan and Ken would assist us as we grow and develop as a company. “Jonathan is a descendant of Albert Marsh and was previously manager of the branches and worked there for more than 30 years. “Ken has assisted us with our accounts and book keeping for many years and so fully understands our business.